Police have discovered a body which is believed to be that of eight-year-old Shante Skyers, who has been missing for nearly a week. The Corporate Communication Unit, the information arm of the Jamaica Constabulary Force, has confirmed that a body has been found in bushes near the girl’s home in Sterling Castle, Red Hills, St Andrew. “A police team is now on location, and are waiting for the Scene of Crime investigators to come and process the area. We cannot confirm that is the body of the eight-year-old as we have to get forensic details to ascertain the identity, but it is believed that it may be the body of Shante Skyers,” deputy superintendent of police Dahlia Garrick of the CCU told Loop News reporter Claude Mills. 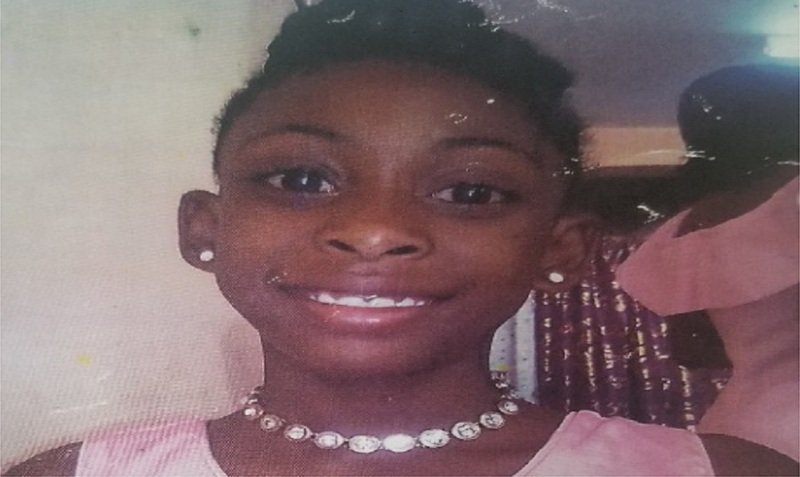 Since last week, police as well as members of a family in St Andrew had been desperately trying to locate the eight-year-old girl who has been reported missing since Thursday in the Sterling Castle section of St Andrew. The missing child identified as Shante Skyers is of dark complexion, slim build and about 116 centimetres (3 feet 8 inches) tall. Reports from the Red Hills police are that about 7:00 am, Shante left home for school and has not been seen or heard from since. When last seen, she was dressed in her school uniform – a navy blue tunic, white blouse, and black shoes.